Save Whites Hill State College Oval: Ian Kaye MP agrees to sponsor a parliamentary Petition against the sale of the School Oval! Ian Kaye MP agrees to sponsor a parliamentary Petition against the sale of the School Oval! Today I attended a meeting with Ian Kaye and a rep from the P&C of Whites Hill State College and I was pleasantly surprised by the response that we got to our objections/questions in relation to the sale of our school oval. Mr Kaye has said, that if the communities overwhelming reaction to the sale is 'No they don't want it sold' that is the position he will take to the Minister, so get writing people! He is also going to sponsor a Parliamentary Petition for us. Some research is being done currently, but the intention is it will have the same wording as the change.org petition so we can present the signatures we have already as well. So hold off on collecting those paper petition signatures for now as we may replace it with the parliamentary one. Please write to him and let him know you want the school to be able to keep this valuable asset for our kids, the future and the Squirrel Gliders. Mr Kaye has personally handed the submission made by the Bulimba Creek Catchment Coordination Committee or B4C about the Squirrel Glider Corridor to the Environment and Heritage Protection Minister, Andrew Powell. He has asked for a study to be done into the corridor and activity of the Sugar Glider (there are more qualified people than me to talk on this subject and I invite them to send info to be added to this blog). • Hundreds of children use these playing fields during school terms including the Gateway District secondary school students, the Lytton District primary school students, as well the potential for it to be used for physical education and science classes. • The sale of the oval will remove potential future growth from the school and valuable space for inter/intra school sports and competitions. 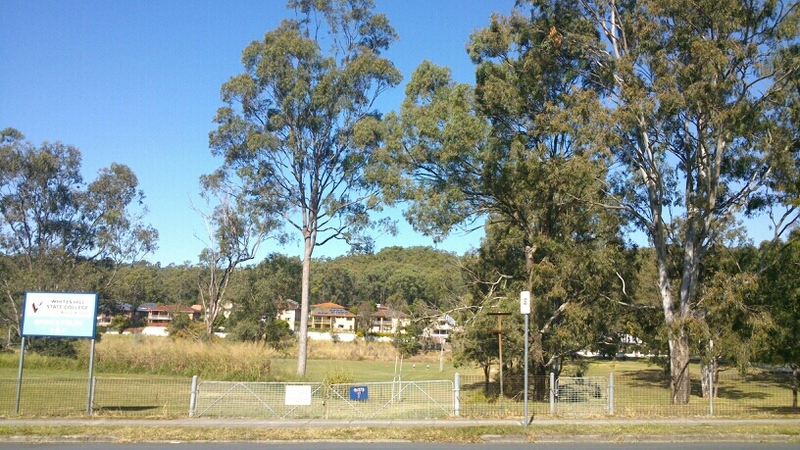 • The Oval and the established trees on the grounds are part of an established Sugar Glider Corridor and selling the land compromises the Brisbane City Council’s Squirrel Glider Corridor Action Plan for Bulimba Creek Catchment Areas (Jones, Chambers, Canaris and Ingram: 2007). • The Oval has an overland flood path through the centre of it and any potential development of the land would impact on neighbouring properties in flood and rain events, impact greatly on the traffic in the area causing safety issues for children accessing the school and construction noise would impact negatively on the students learning and potential enrollments into the future. Unfortunately Mr Kaye may not be able to attend the open meeting due to a conflicting engagement, he may be back in time and if he is he will attend. Mr Steve Minnikin will be attending, Mr Schrinner has declined our invitation to this open meeting, (but is meeting with the P&C rep and myself before it) and we are yet to hear from John-Paul Langbroek's office regarding any of our communications. signs up to alert the community!